When a medication becomes available in generic form the average consumer is generally happy. Generic medications are generally less expensive than the original medications while providing the same relief. In many cases, insurance companies will cover the entire cost of a medication when it is a generic, making using these medications even more beneficial to the patient. However, in the case of OxyContin, the generic medication is actually causing more problems. Many people believe that generic medications are not equal in strength to the name brand medications. It is a common misnomer that generics are not as strong and do not provide as effective treatment as the name brand of the same drug. With this in mind, when a person with a pain medication addiction is given generic medication, they often take more than they normally take of the name brand pills. Additionally, many people who obtain generic medications do not realize that the generics can have lower tolerances from the manufacturer – which means the amount of the medication per pill could fluctuate more with a generic. Because of this, many people not only take additional pills when they see it is a generic, they may be taking stronger pills than they realize. As a result, a person trying to fight an opiate addiction might either become hyper-addicted to the medications because they have unknowingly increased the dose they are taking, or worse case scenario they could find themselves in an overdose situation. 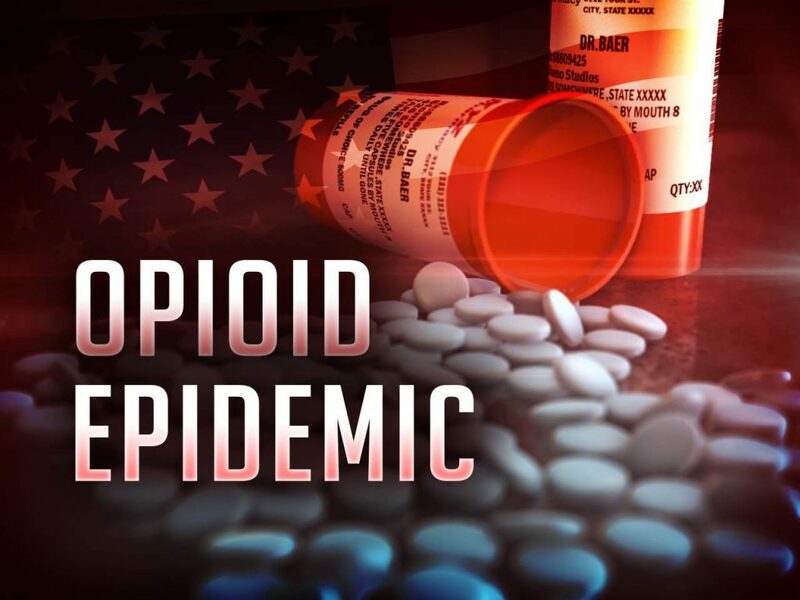 The Center for Disease Control, CDC, has now declared opiate addiction as the leading cause for overdose related deaths in the United States. Over 75 percent of these overdoses occur with prescription pain killers, with the remaining deaths attributed to heroin. 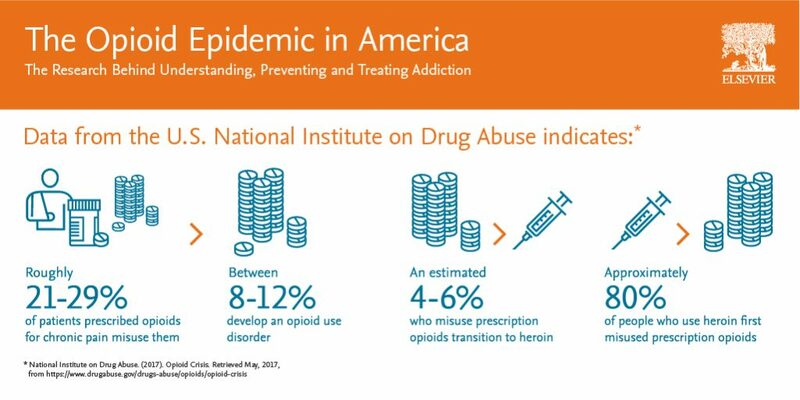 This is a very important fact because historically opiate related overdoses were almost always attributed to heroin and heroin based products found on the black market. In the past, pain medications were very hard to obtain. If the medication had any potential for abuse, doctors were very leery about offering any type of prescription, even for short term use. However, their over-cautious behaviors were actually hurting people in need. Patients with end-stage diseases and chronic pain issues simply were not being given the assistance they needed to manage their pain at a time they needed it the most. So the rules began to change. Sadly, the change went to the other extreme, and doctors began giving stronger pain medications for almost any type of injury or condition. Unfortunately, many were and are still being given pain medication prescriptions without fully disclosing the effects or considering the length of time the prescription is for. In many cases doctors do not tell their patients that opiate based medications can become physically addictive in as little as 10 days and emotionally addictive in as little as a week. Now the country is facing a serious problem. Many people have become addicted to these medications and the need to help them recover from the addiction is strong. Breaking away from the addiction cycle can be difficult, especially when the drug of choice has literally altered the chemical structure of your brain to become physically and emotionally dependent on the drug. Thankfully, anyone who has found themselves addicted to a pain medication can overcome their addiction and enter into recovery. With the use of a quality addiction recovery center, anyone addicted to pain medications can learn to live a life without them. Yes, it is possible, no matter how hard it is to believe, that you can overcome addiction to OxyContin. It does not matter if you use a name brand oxycodone product, or if it is a generic. It does not matter if it is morphine or fentanyl. You can overcome your addiction with the help of a drug rehab program. You can learn how manage your addiction as well as the health conditions that caused you to turn to pain meds in the first place. You can address the mental and emotional issues associated with addiction and how to overcome these problems. You can wake up in the morning and know that you will be free from seeking out pain medications. Many people who are suffering from an addiction believe that a drug rehabilitation center is not necessary for them to stop using the drug. They think they can go “cold turkey” or slowly wean themselves off the drug. In reality, these are just excuses being made to themselves because they are afraid of entering drug rehab. The key to overcoming any addiction is detox monitored by a professional, coupled with a customized and well prepared plan for long-term recovery. There is no reason to be afraid. Unlike in the past, rehab is now designed to be a place that is comforting and compassionate. It is about helping and giving support. It is about learning and living. A quality rehabilitation center will even have a dedicated substance abuse counselor appointed to each patient to ensure that they feel safe and secure the entire time they are in rehab. The physical withdrawals from any opiate based drug are very demanding on the body. It is during this stage that many people falter on their road to recovery unless they have the support they need from a counselor and good rehabilitation program. Drug rehab centers have everything in place to help their patients address every potential issue during the detox portion of their recovery. They will be there for you to help you through the physical and emotional withdrawal from the drug and be there to support and encourage you through the entire process. Once you have detoxed from the drug, your counselor will be there with you to help you to learn how to live again drug free. They will help you learn how to be healthy physically and emotionally. They will teach you everything you need to know about living drug-free and how to enjoy your new found freedom. Drug rehabilitation does not have to be scary. In fact, it should be something that you embrace closely. When you enter into recovery you no longer have to look back at what happened in your life. Recovery gives you the ability to look forward at what life has to offer.